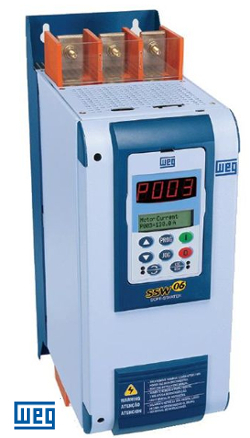 WEG soft starters are fitted with micro processors. They are high-tech and were designed to ensure the highest performance during starts and stops of induction motors. 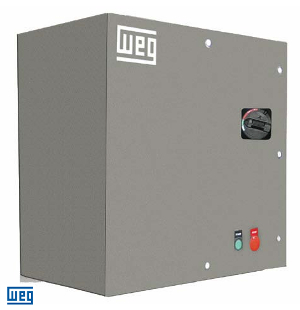 Soft-Starters are static starters that accelerate, decelerate and protect three-phase induction motors in power ratings from 3 to 2500 hp. 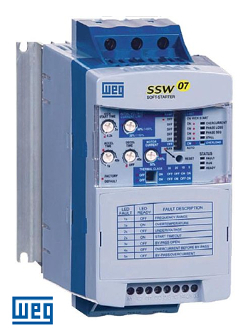 Soft-Starters are static starters that accelerate, decelerate and protect three-phase induction motors in power ratings from 6 Hp to 400 Hp. 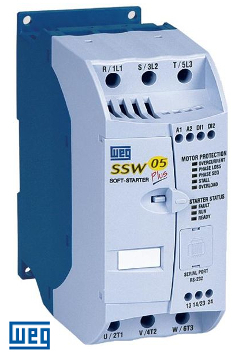 The Combination Soft Starters is an industrial general purpose AC motor soft starter package and designed for simple and quick installation and start-up.